Why Choose Careaga Plastic Surgery Miami? Careaga Plastic Surgery is a state-of-the-art facility that has gained a reputation for being a phenomenal plastic surgery and medspa practice that utilizes the latest and most innovative technology in the industry. This modern facility specializes in a variety of procedures such as breast augmentation, breast lift, body contouring, tummy tuck, and non-surgical procedures, making Careaga Plastic Surgery the best place to start your beauty journey. Careaga Plastic Surgery, where safety meets luxury, holds the coveted Gold Seal from the Joint Commission (JCAHO). Dr. Careaga has been voted among the top five plastic surgeons in Florida by his patients and peers for five years in a row. Careaga Plastic Surgery is where patients go to be their own masterpiece! Dr. Daniel Careaga is an award-winning plastic surgeon who specializes in a range of body, face, and breast procedures. By utilizing his extensive experience in all of these fields, Dr. Careaga has gained a reputation for being a meticulous plastic surgeon with a powerful practice: Careaga Plastic Surgery. Dr. Careaga holds a rare double board certification in plastic surgery. 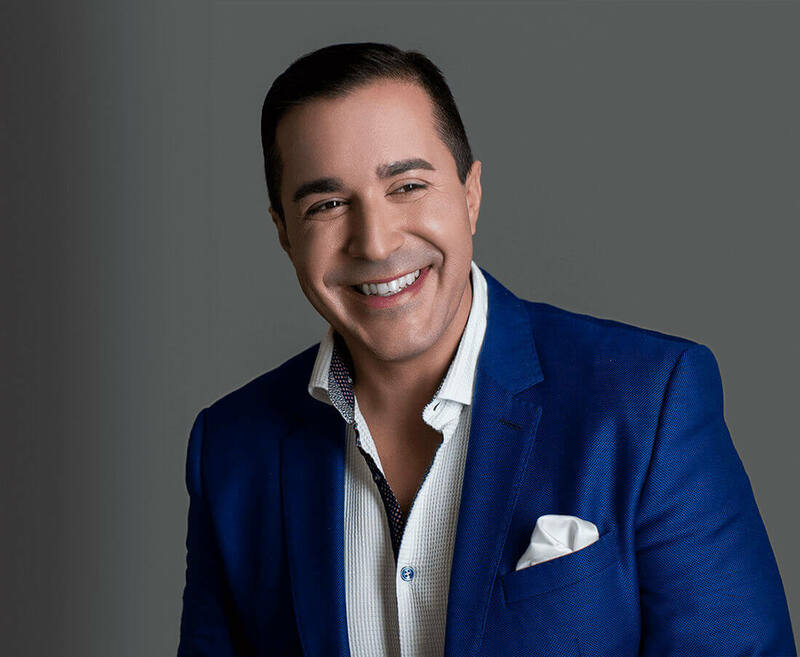 With the experience of over 8,000 successful operations performed, Dr. Careaga knows beauty and what his patients want. Dr. Careaga specializes in varied aesthetic procedures such as tummy tuck, breast augmentation, breast lift, body contouring, and non-surgical injectables. During his procedures, he uses various laser technologies to achieve the best results in a safe and effective way. Safety is his number one priority.